SSF™ CLEERFIBER cable provides fiber optic speed and reliability in one clear strand of cable that can disappear into any setting. 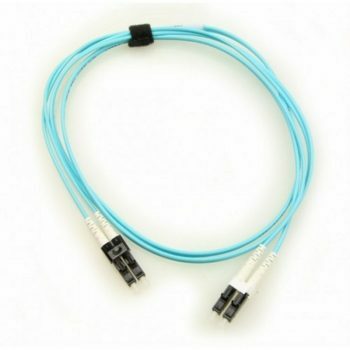 Offering the same strength, safety, and speed of termination as the entire line of SSF™ fiber optic solutions, CLEERFIBER provides signal distribution without penetrating walls, greatly increasing the design possibilities for interior systems. 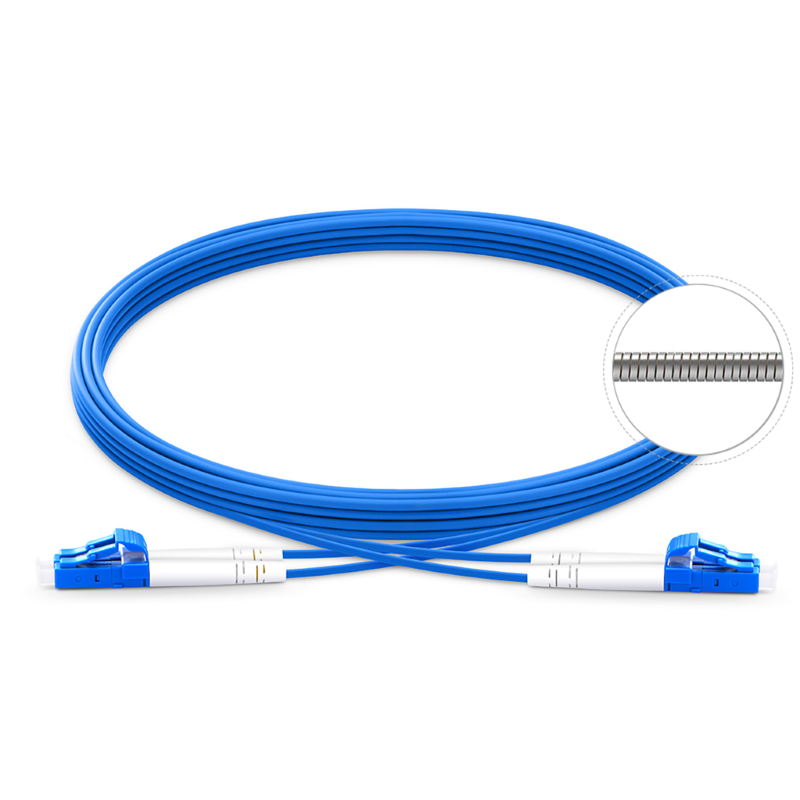 SSF™ CLEERFIBER makes it possible to discreetly connect components in almost any internal location with a cable that resembles fishing line. 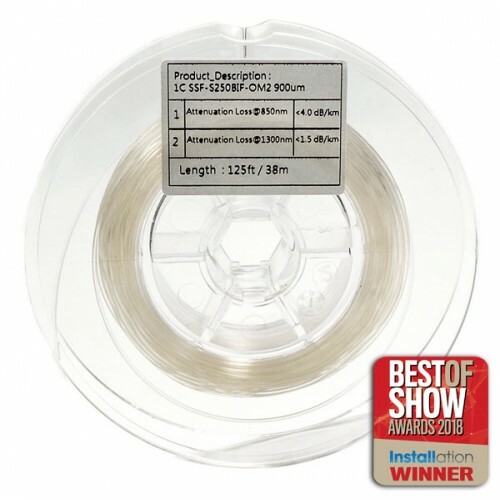 SSF™ CLEERFIBER is a single strand of SSF™ 50/125/250 µm multimode fiber contained within a 900 µm transparent jacket. 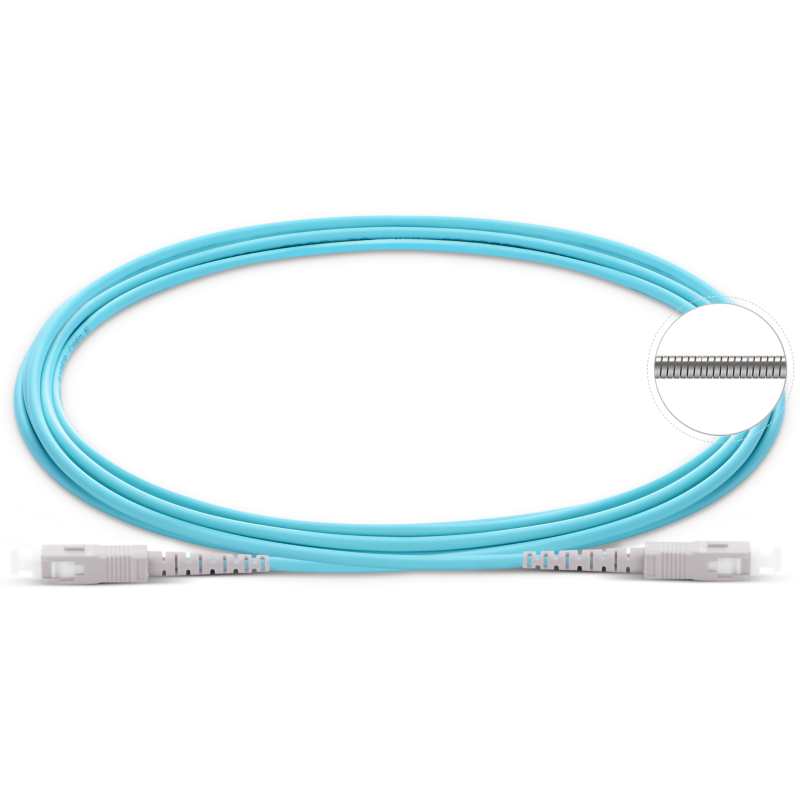 The cable can be routed and placed inconspicuously along baseboards or ceilings, up walls, or directed anywhere for easy indoor point-to-point cable placement. The cable can be caulked and painted over, becoming virtually invisible. SSF™ simplifies any installation project, delivering signals to equipment previously inaccessible without unsightly cabling. 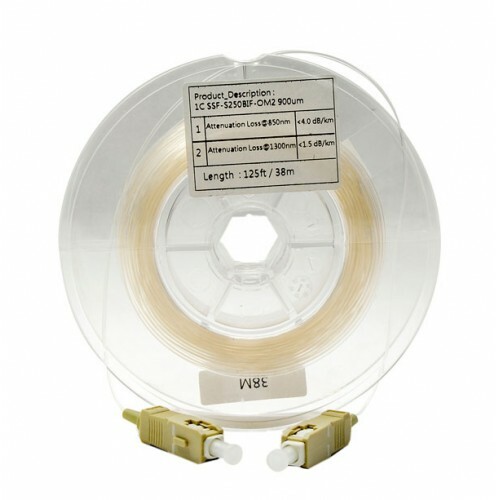 Available terminated LC/LC or SC/SC.